La Fondation pour la recherche stratégique a le plaisir de vous inviter à la Conférence ayant pour thème : "What’s in a Concept: Maritime Security, Common Threats and Security Cooperation in the Indo-Pacific" qui se tiendra le mardi 12 février 2019 de 14h00 à 17h30 à la Maison de la Chimie (28 rue Saint-Dominique - 75007 Paris). The concept of Indo-Pacific, first proposed by Japan, plays an important role to reinforce the strategic linkage between two theaters, the Indian and Pacific regions, and presents a significant answer to China’s multi-faceted maritime initiative. Both France and Japan, as well as the United States, India and Australia, have direct interests, including economic ones as well as the protection of sea lanes of communication, in both regions. 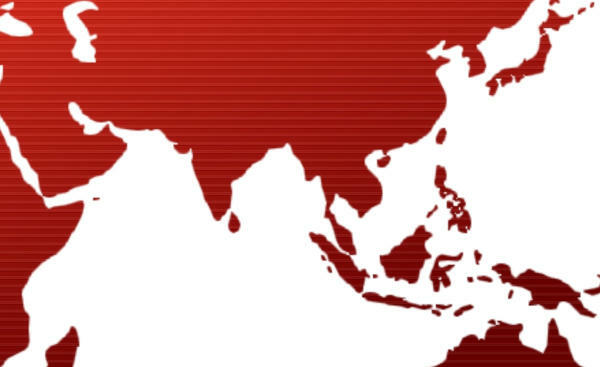 The Indo-Pacific theater is confronted with significant challenges to the principle of freedom of navigation and the respect of international norms, including through terrorism and piracy. All these threats are of direct interest to the countries bordering this theater. They also offer an opportunity in terms of cooperation in capacity-building in the region from the Indian Ocean, including in Africa, to the Pacific.